THE CHINESE EXCLUSION ACT premieres as a special presentation on PBS’ American Experience on Tuesday, May 29. Check local listings. 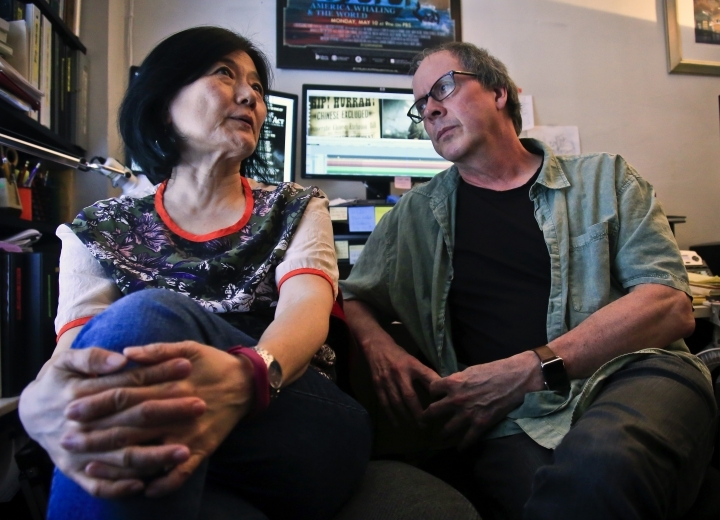 New York Times Review: "A New Film Investigates the Time America Banned an Entire Race"
Washington Post Profile: "Film explores Chinese Exclusion Act as US immigration ‘DNA’"